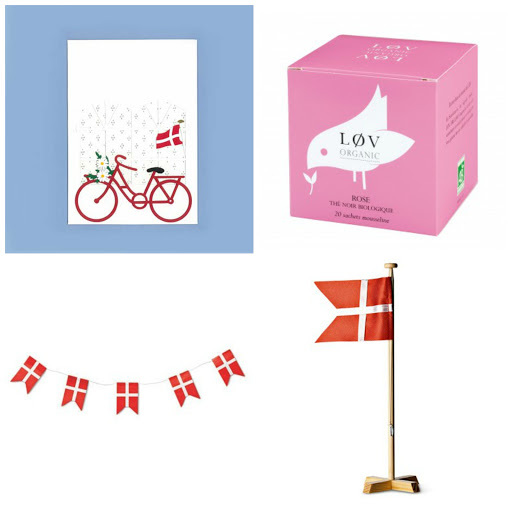 I really enjoyed two posts on the fabulous Design Mom blog about French gifts under $5 (here and here) and it got me thinking about Danish gifts. 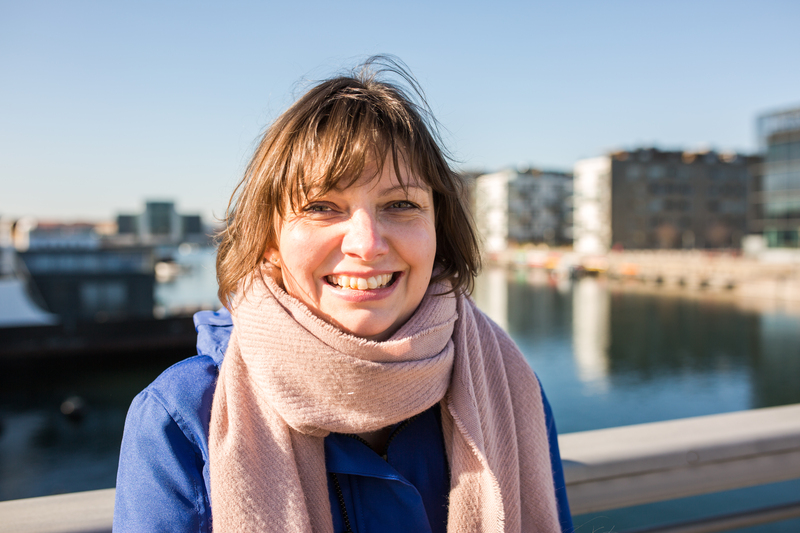 Denmark is known for being very expensive so I gave some thought to things I think are great souvenir gifts that don’t break the bank but are very Danish. I stuck to a maximum budget of €10 (except one amazing find I had to share). 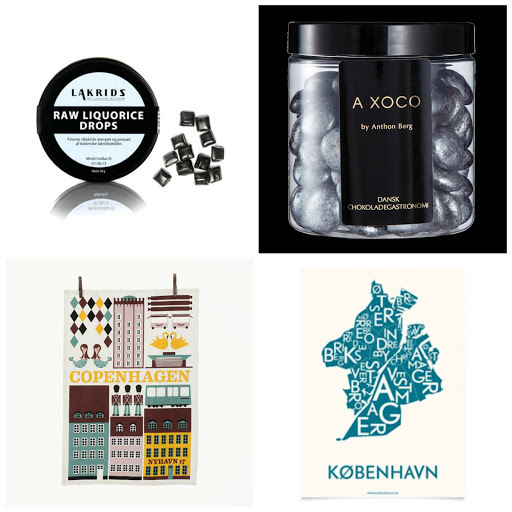 I would add this to the list: http://ilovegifting.me/2013/06/05/edible-gifts-danish-butter-cookies/As far as I remember, it only costs 30 kr (€4). This is a great gift! I bought one too after reading the I Love Gifting post.